Good design is the key to manufacture the perfect product. We design and implement for the production components and sets of glass reinforced polyester for many years now.Consciously, knowing the seriousness of the value of a design and creative thinking, planned line and numbers of calculations – the pure design in the industry. We constantly are improving the skills of our employees and the tools they work on. New challenges are very Important for us. We treat each project individually and approach it with enthusiasm and concentration. Our seats have been designed to ensure the safety and comfort of travelers. We take into account guidelines on ergonomics, durability, flammability and vandal – resistant under applicable standards in rail vehicles. 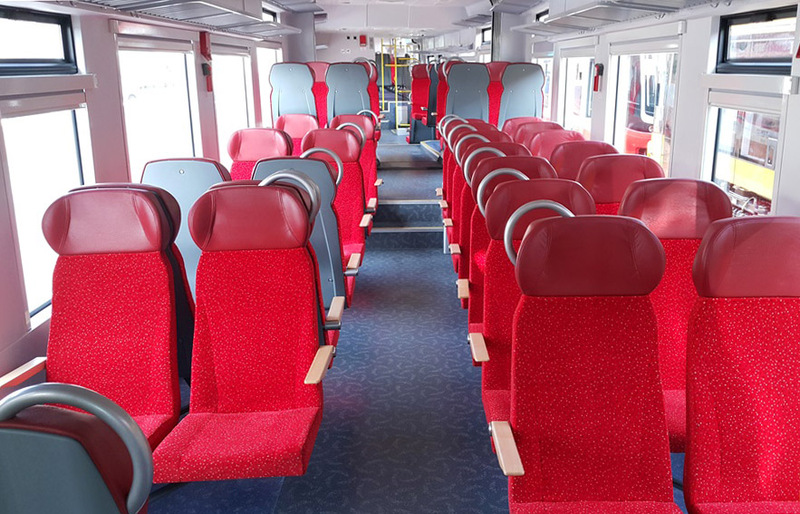 Thanks to the technology and used raw materials and components we created light, comfortable and durable seats used in electric and diesel multiple units. 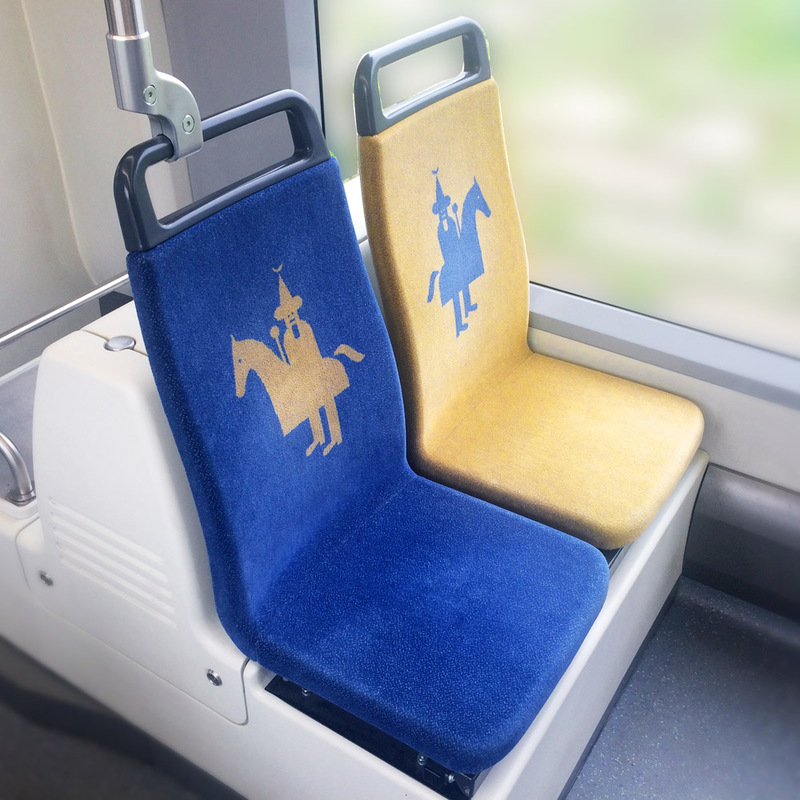 We aim to combine attractive design and aesthetics with the requirements and expectations of our customers when designing urban seats. Quality parameters, durability and ergonomics are interwoven with manufacturability solutions and process optimization. As a result hundreds of thousands of seats are mounted in different municipal vehicles for many years. Thanks to the properties of fiberglass reinforced polyester laminates we have obtained very functional and aesthetically pleasing interior. 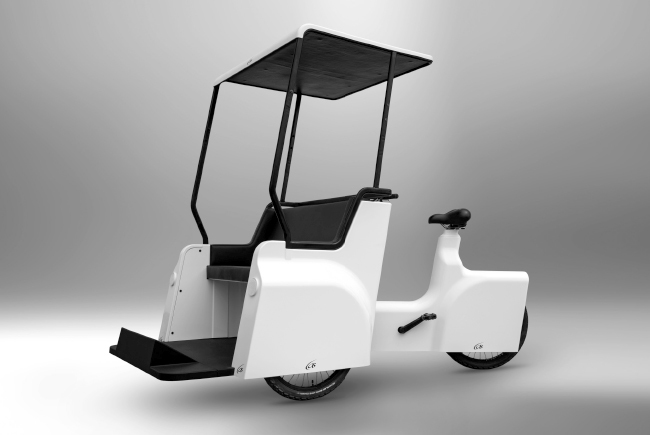 Rickshaw Lotta is a high-class urban vehicle. Its body is made of light and durable polyester and glass fibre laminate. The seats and backrest are coated with the highest quality material selected by the client. The colour of the body and seats is chosen by the client.